Many plants can be propagated in summer from the new growth made during the current season, before it begins to harden. These are known as softwood or soft-tip cuttings. 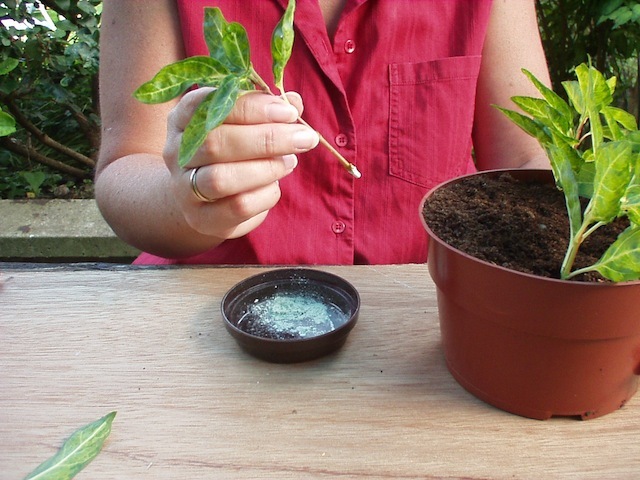 Remove a healthy shoot from the plant you wish to propagate. 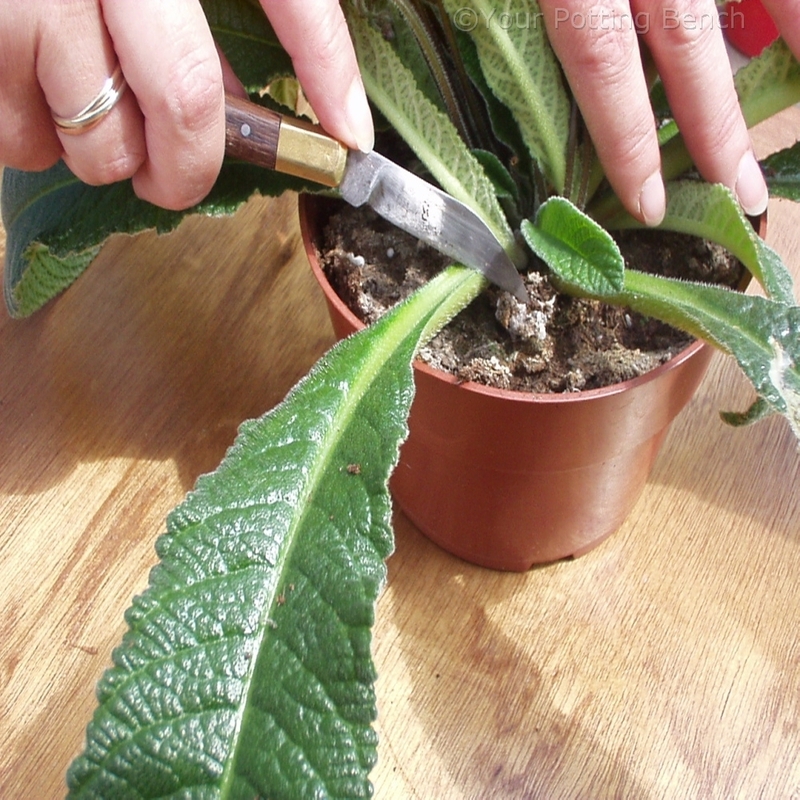 Take a tip cutting about 10cm long, cutting just below a leaf joint where the concentration of natural rooting hormones is highest. 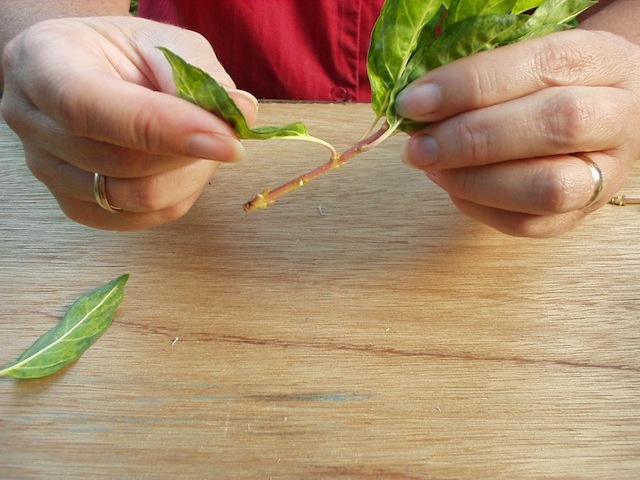 You can also take cuttings from the rest of the shoot, without the tip. 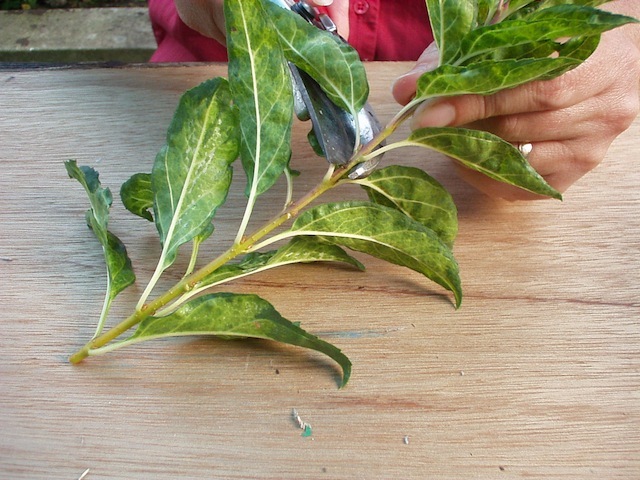 Remove the leaves from the lower one third of the cutting. They may rot if they are in contact with damp compost and could infect the cuttings. 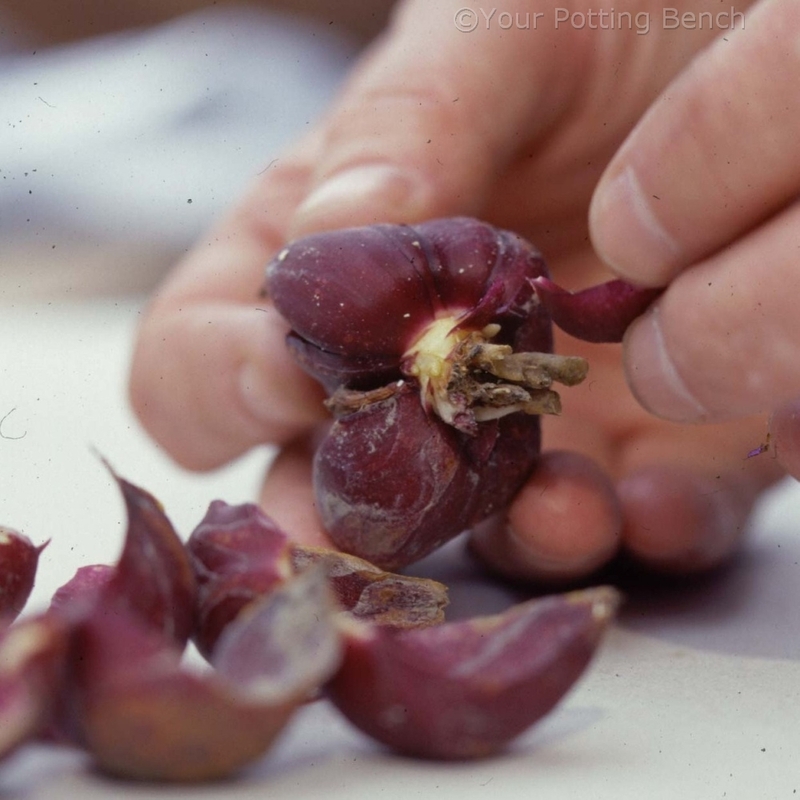 Dip the base of the cutting in clean, fresh rooting powder and tap off any excess. 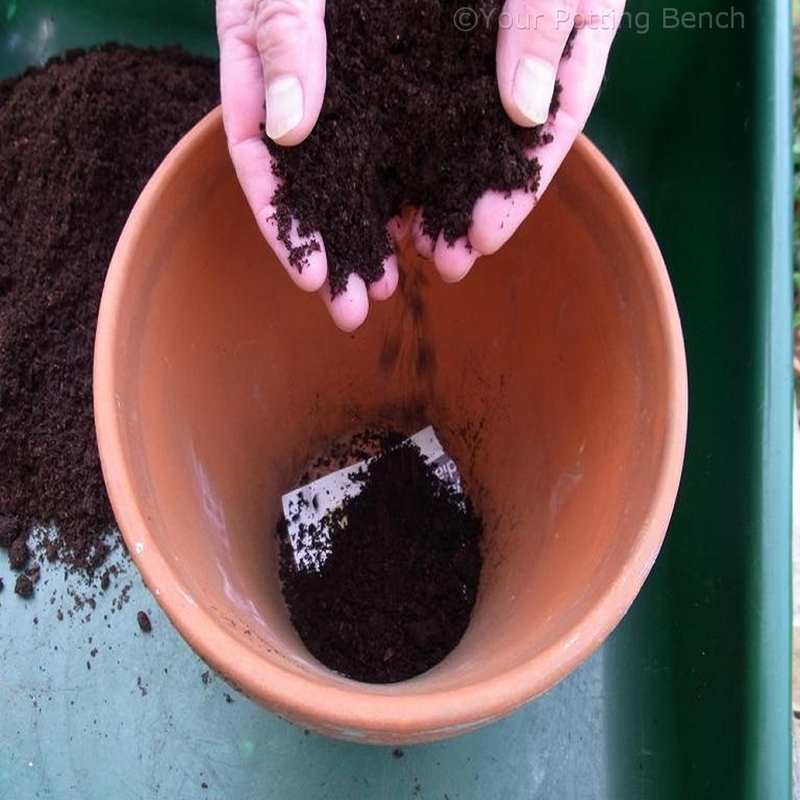 Push the cutting into moist, sterile cuttings compost. You can fit several in a pot. 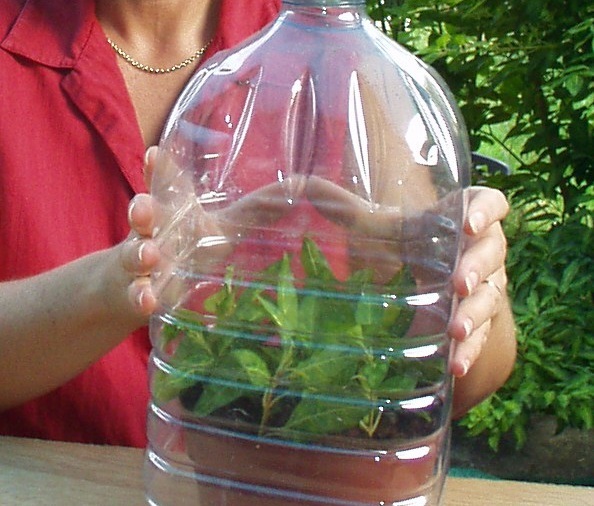 Cover with a propagator lid, plastic bag or improvised cover like this drinks bottle. Place in a well-lit spot out of direct sun. Keep moist. 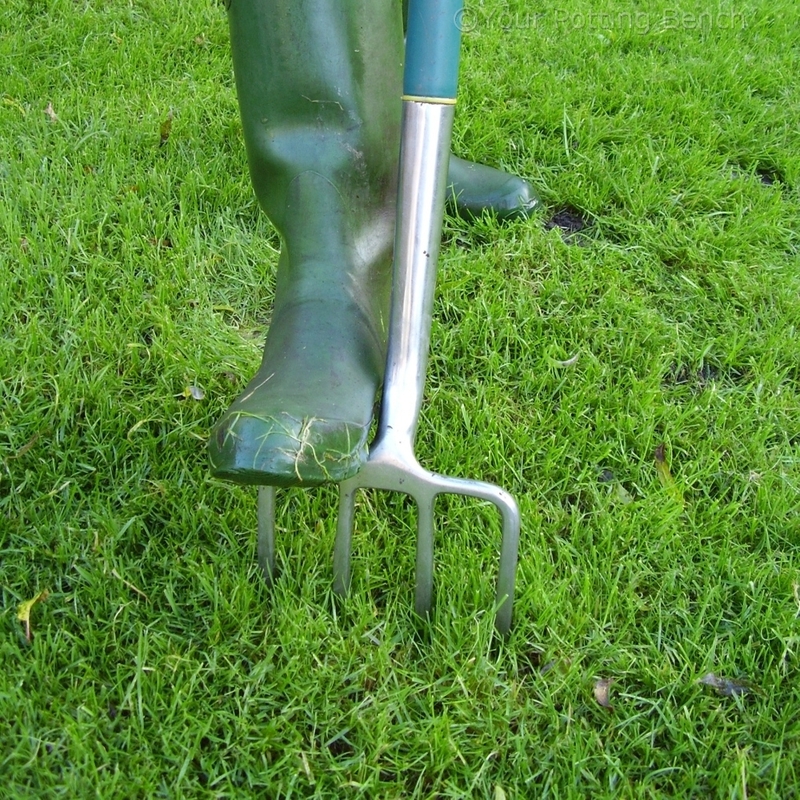 Roots should begin to emerge in 6-8 weeks, when the cuttings can be gently removed and potted separately.